Instead of featuring something new this week, we thought it would be appropriate to highlight some of the more ghostly and ghouly items we’ve featured before, in honor of Halloween. 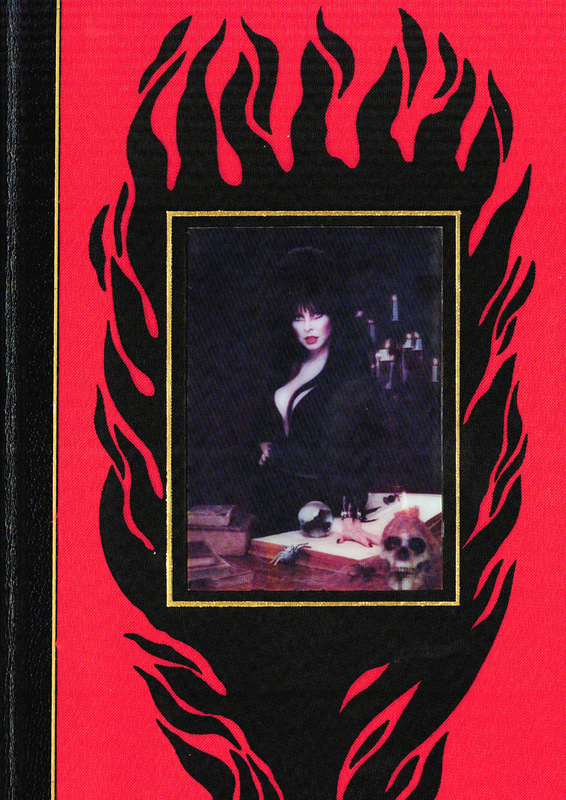 A product of the rare book dealer John Kevin McLaughlin, The Undead is the culmination of his years selling vintage comics, pulp fiction and rare Science Fiction/Fantasy titles from his (now closed) museum-like store, ‘The Book Sail’ in Orange, California. Itself a transcription of another manuscript based on Edward Fairfax’s Daemonologia (1621), Sibley’s manuscript relates the narrative of two young girls bewitched by a coven of malicious witches. 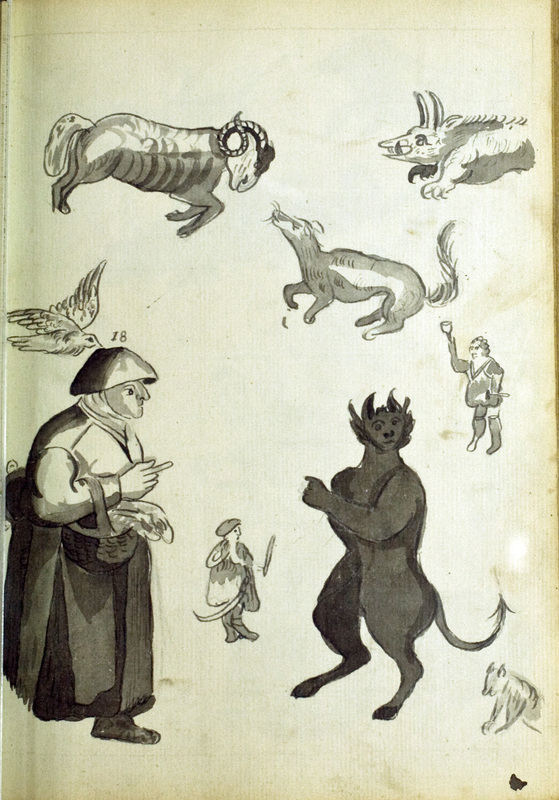 This historie describes animals familiar to Topsell, as well as those he probably heard about second-hand, including both real and imaginary creatures. Although never seen (well, maybe once but under dubious circumstances), the ghost has been heard. From footsteps running up the stairs (heard by a staff member who knew he was the only one in the library), to doors being slammed as one is closing the library for the night, to the mezzanine doors slowly opening even though there is no one on that level, most of the Clark staff has experienced at least one of these phenomenon during their time at the library. 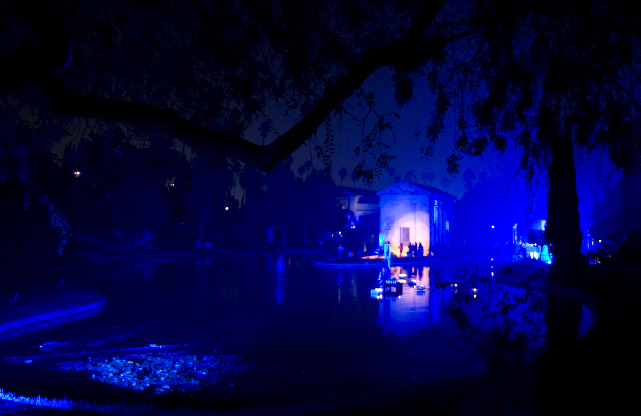 The Hollywood Forever Cemetery on Santa Monica Boulevard in Hollywood is the resting place of scores of Los Angeles luminaries, from movie stars to the Otis and Chandler families of the LA Times. 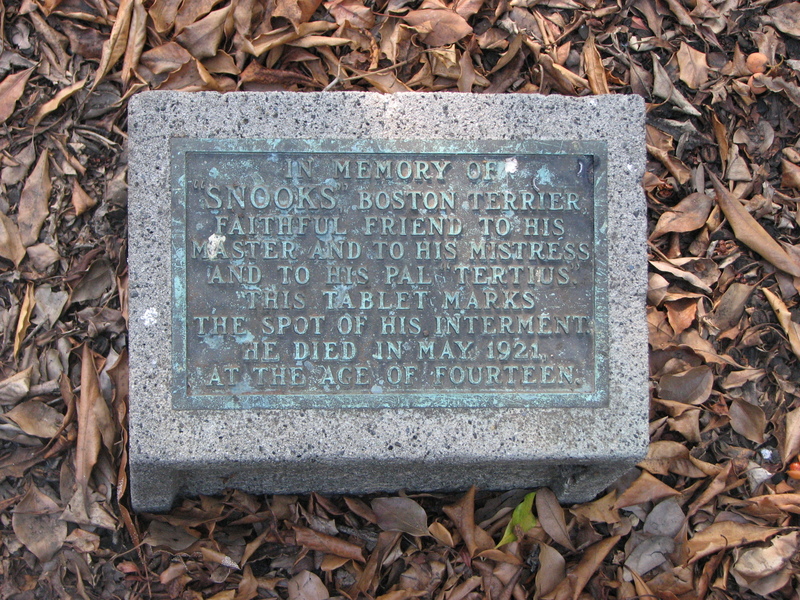 It is also the resting place of our library’s founder, William Andrews Clark, Jr. 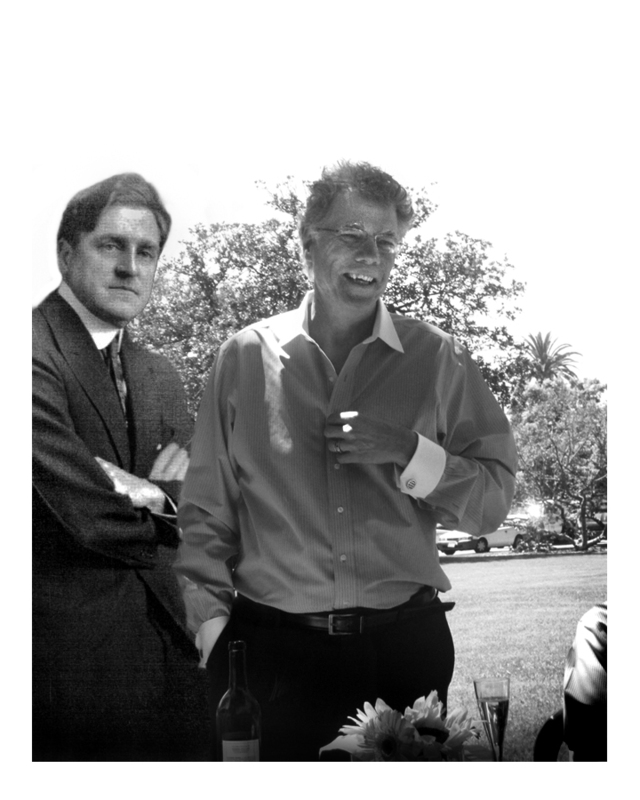 Thanks to UCLA MLIS intern Katie Duvall, there are two new finding aids to the Charles Ricketts and Charles Shannon collections now available via the Online Archive of California. Charles de Sousy Ricketts was born on October 2, 1866 in Geneva, Switzerland. 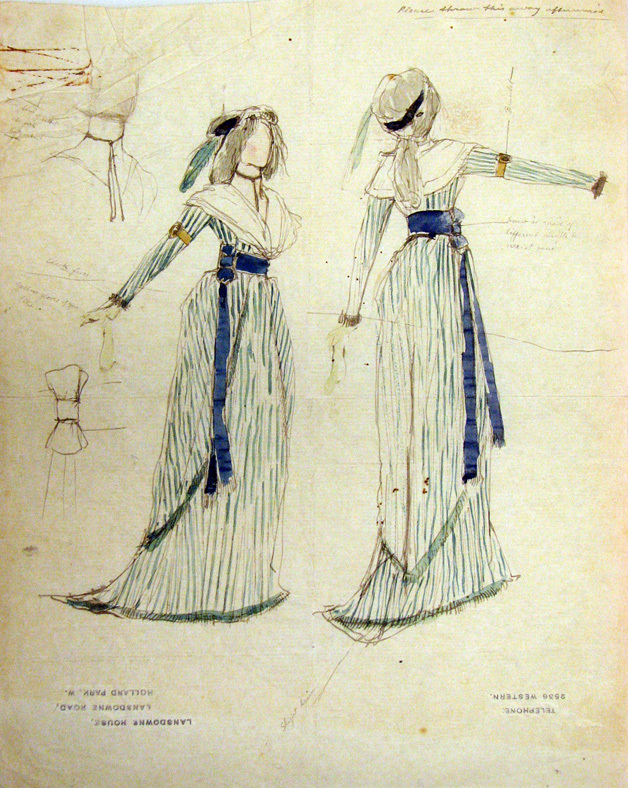 In 1882, at the age of sixteen, he met his lifelong partner, artist and lithographer, Charles Haslewood Shannon. 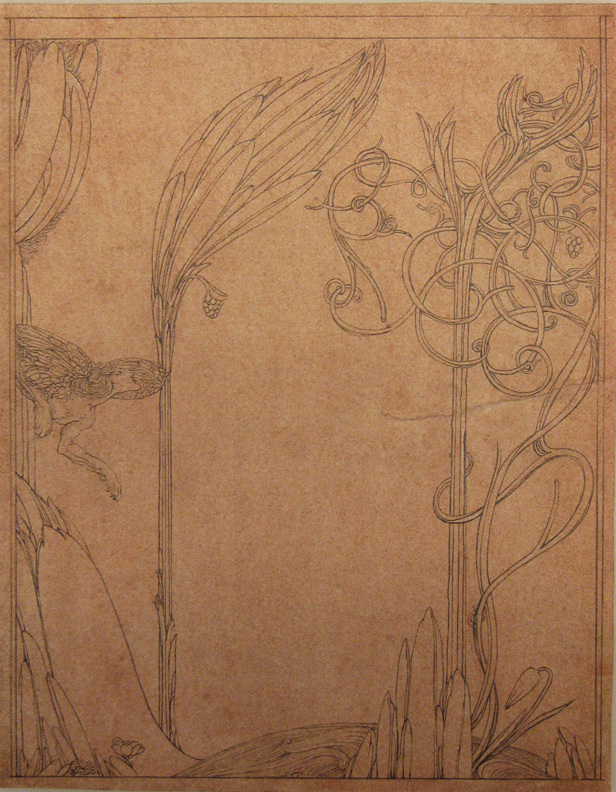 Shannon was born on April 26, 1863 in Quarrington, Lincolnshire, England and was studying wood engraving at the Lambeth Art School when he and Ricketts met. 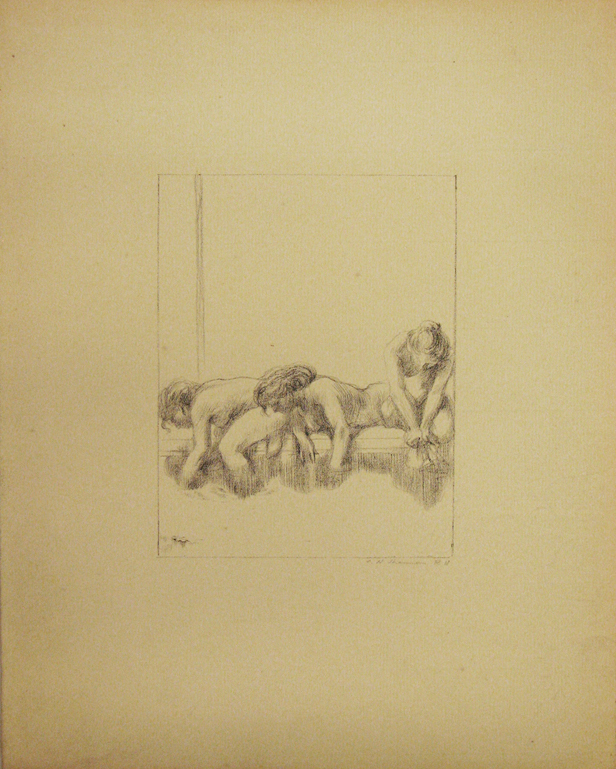 The two lived in London, where together they founded an occasional art journal, The Dial (1889-1897) and designed and illustrated books, including Daphnis and Chloe (1893) and Hero and Leander (1894). 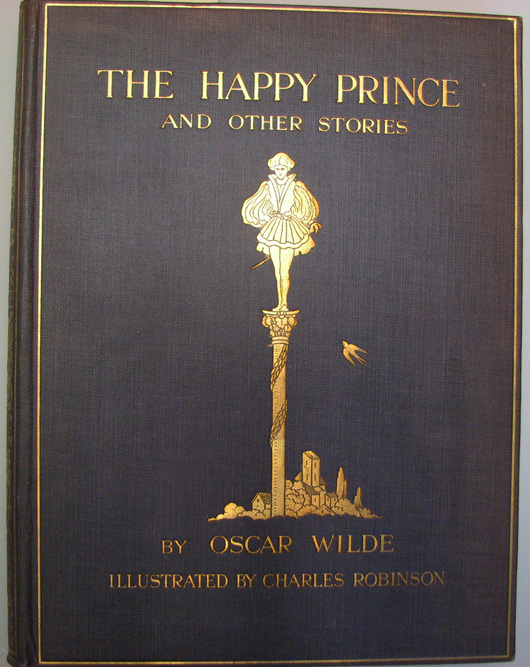 During this period Ricketts also worked for commercial publishers designing books, including an edition of Oscar Wilde’s The Sphinx (1895). In partnership with wealthy lawyer William Llewellyn Hacon, Ricketts and Shannon also ran their own imprint, called the Vale Press, from 1896-1904. The Vale Press published over eighty volumes. 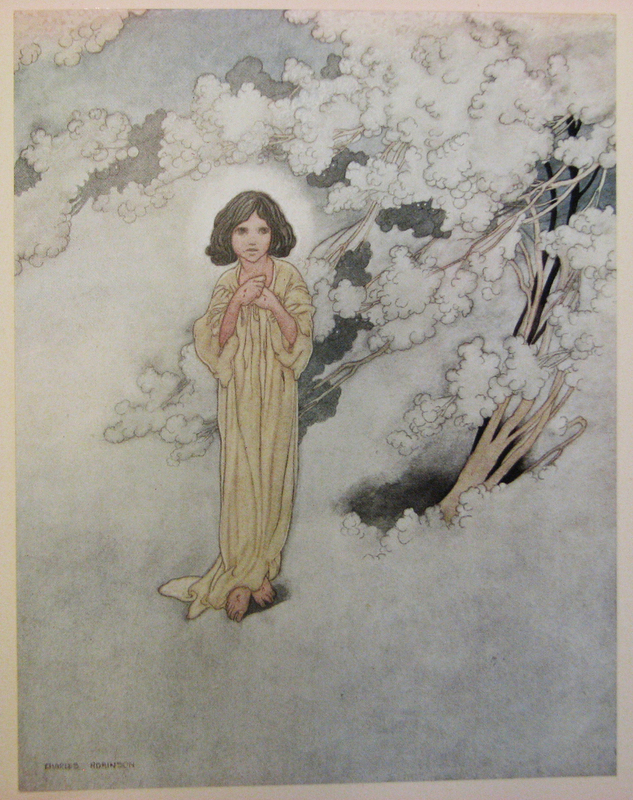 In this period Shannon also developed his skills as a painter and lithographer. Today, his paintings can be found in museum collections around the world, including the Musee d’Orsay and the Tate. His body of lithographic work contains more than 100 works and is considered a major British contribution to printmaking. After the Vale Press closed, Ricketts focused his energies on painting, sculpture and theater design. He was also a great connoisseur of art and, with Shannon, developed an extensive personal collection of drawings, paintings, prints and antiquities. This connoisseurship led to a position as the acting art adviser to the National Gallery of Canada in Ottawa from 1924-1931. In 1929, Shannon fell while hanging a picture in the home he shared with Ricketts and suffered brain damage from which he never recovered. Parts of their art collection had to be sold to pay for Shannon’s care, and the financial and emotional strain of his condition contributed to Rickett’s death on October 7, 1931 in London. Shannon died 5 1/2 years later, on March 18, 1937. 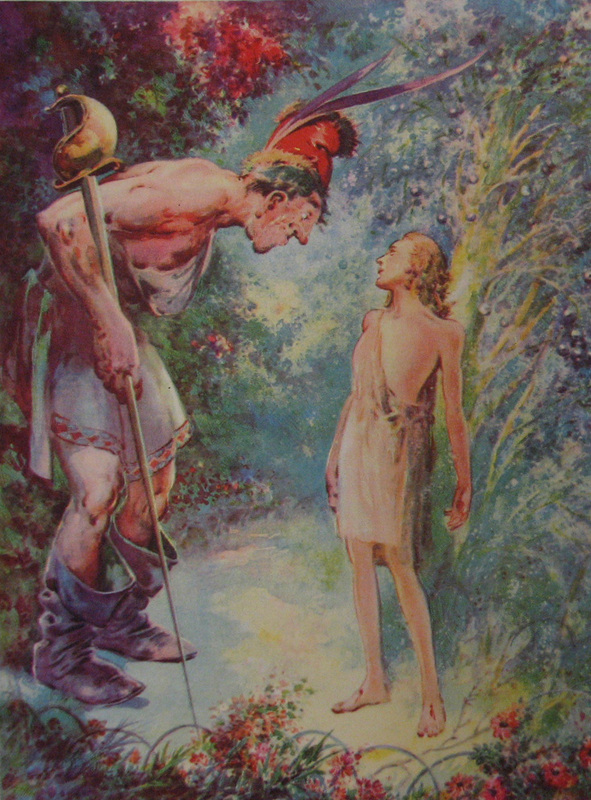 The Clark’s collections of Ricketts’ and Shannon’s work include proofs of their engravings for the Vale Press’s Daphnis and Chloe, costume designs by Ricketts, Shannon lithographs and many other visual works. Much of the work in these collections was donated to the Clark Library in the 1960s by Albert Sperisen. 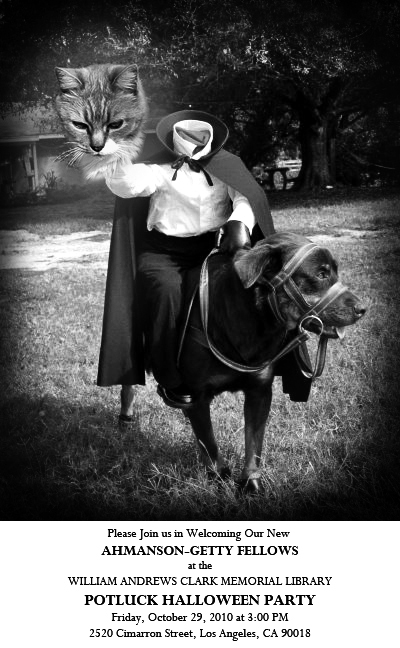 Halloween Potluck on October 29th! by Christine Ferdinand, Magdalen College, University of Oxford. Saturday, 6th Nov. 3:00 p.m.
Oscar Wilde is best known for his prominent role in the aesthetic arts and literature movement of the late nineteenth century in England. Wilde’s notoriety may also be credited to his scandalous intimate life and sad demise. With the wealth of research and literature that surrounds his aesthetic lifestyle and its clash with Victorian sensibility, it is easy to overlook Wilde’s contribution to the world of children’s literature. Between 1888 and 1892, Wilde published two volumes of children’s stories while at the same time completing work on his one and only novel, the dark, Faustian masterpiece The Picture of Dorian Gray. The Happy Prince and Other Tales and The House of Pomegranates can be seen as brilliant works in their own right, and provide as much a glimpse into the author’s internal struggle as his more well-known, adult literature. Set in fantastic and picturesque settings, and cast with magical, often misfit characters, Wilde’s stories confront issues of abandonment, identity, and belonging. Indeed, some speculate as to whether Wilde used the medium of children’s literature to explore some of the very real personal conflicts he struggled with as a father, a husband, and a closeted homosexual. In The Selfish Giant, a group of children are discover a wonderful green garden and return every day to play and enjoy the many fruit trees. However, one day they are saddened to find the garden inaccessible and walled-in by the Selfish Giant living in the castle overlooking the garden. 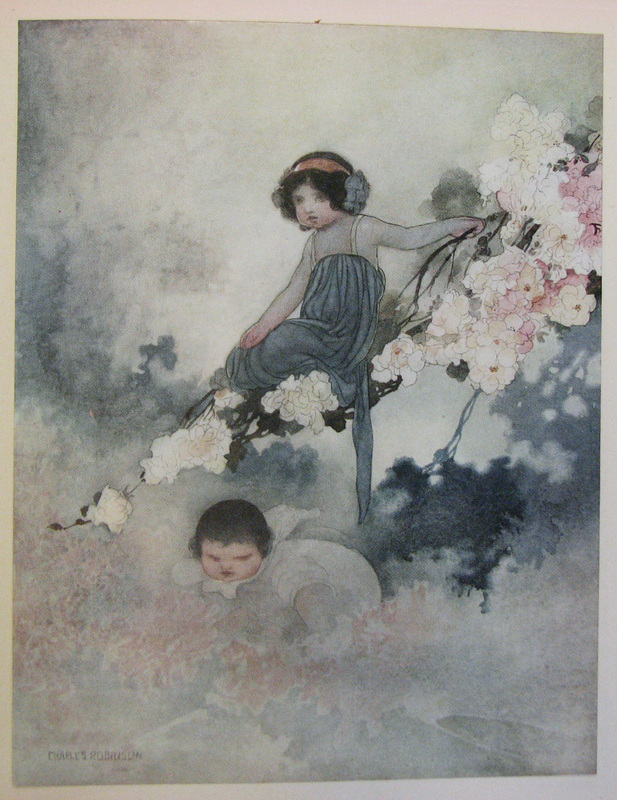 Without the lively youth of the children, the garden slips into a perpetual winter. 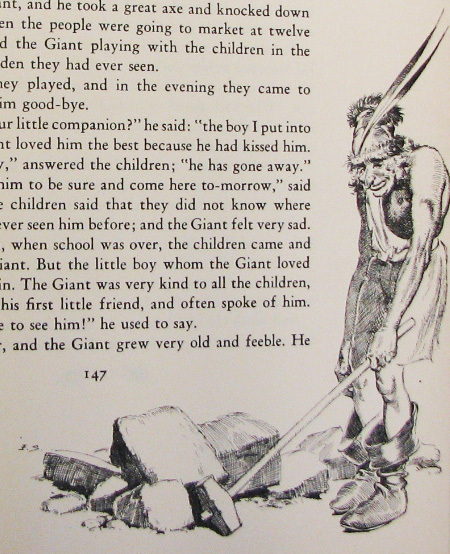 Ultimately, the Giant learns the error of his selfishness and when the children find a way to sneak back into the garden, the winter turns back to spring and the Giant rejoices at the return of his young friends. 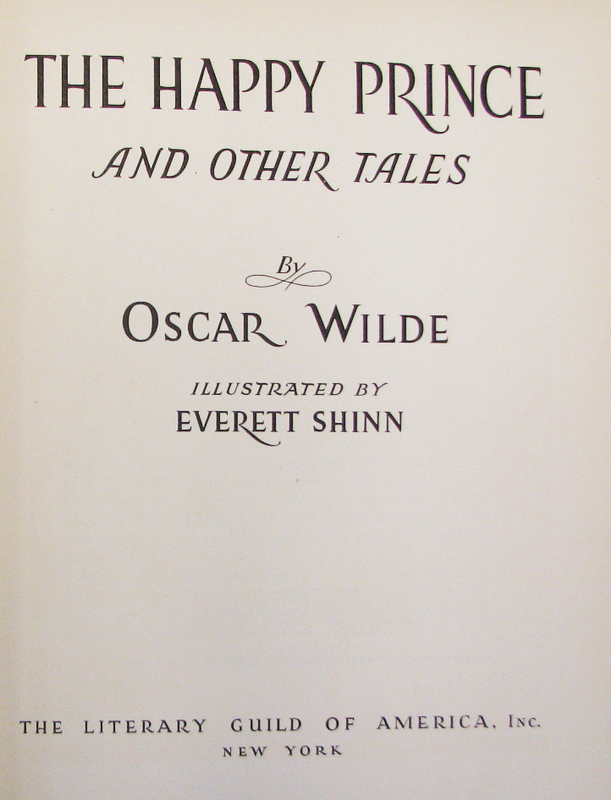 Some believe that Wilde wrote the story to express the guilt he felt for neglecting his wife and children while pursuing his career abroad, in addition to several extramarital affairs. 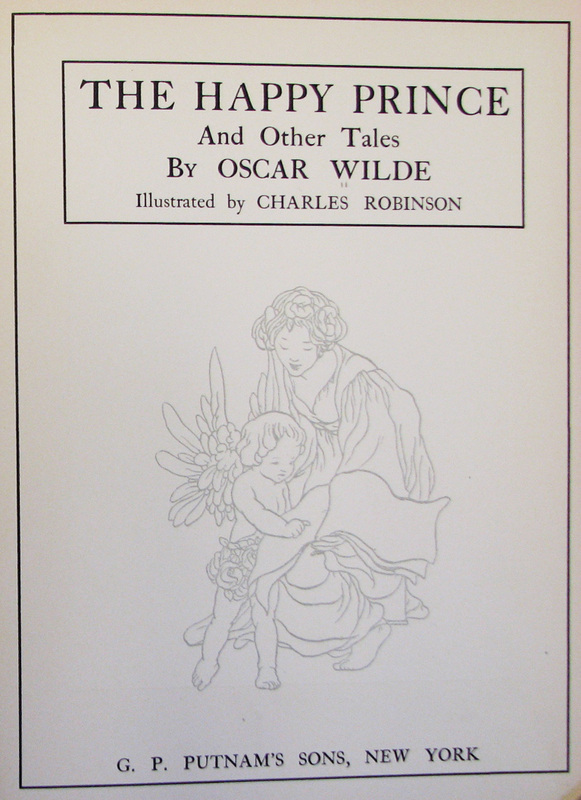 Interestingly enough, several of the stories that would eventually be published in these two collections were adapted from the tales that Wilde would improvise for his children before bed. 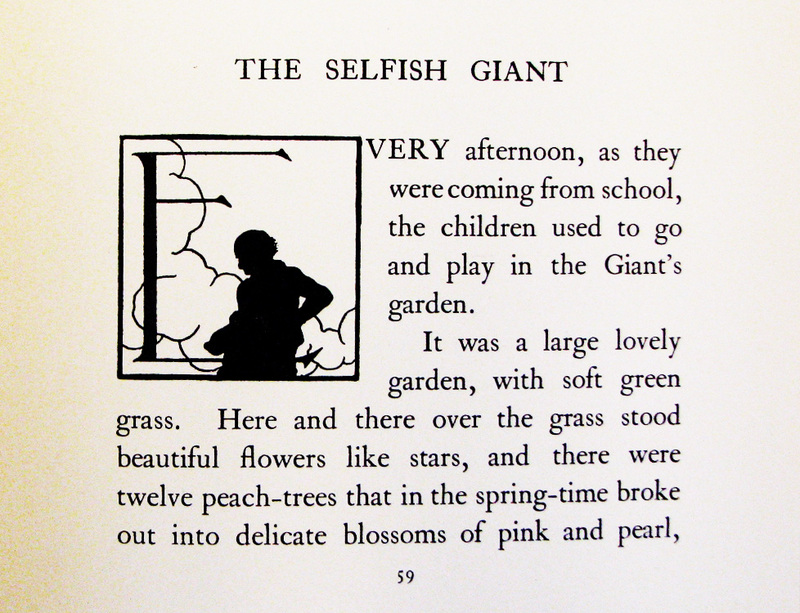 Here at the Clark Library, we have copies of many editions of The Selfish Giant and Wilde’s other children’s pieces, including these two beautifully illustrated editions published in 1918 and 1940. Item of the Week: Nina Schneider! It was with bittersweet feelings that the Clark Library bid adieu to Bruce Whiteman at the end of August. The dust has settled a bit and we thought it was time to let you know that the Clark’s Head Cataloger, Nina Schneider, is interim Head Librarian. 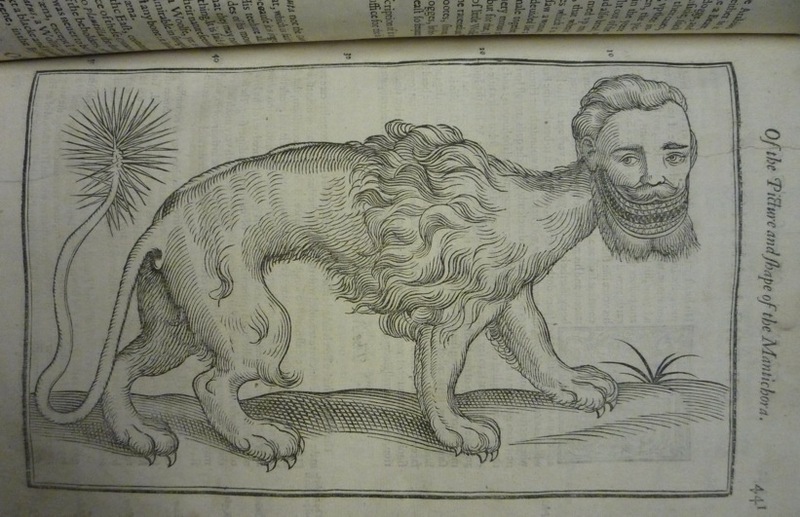 Nina has been at the Clark for three years, cataloging our rare books, as well as printed works in the press collection. She is an active member of ACRL’s Rare Books and Manuscripts Section and the Southern California chapter of the American Printing History Association. Feel free to contact Nina with any questions you might have, any donations you’d like to make, or any suggestions you’d like to offer at nschneider@humnet.ucla.edu. In the meantime, we wish Bruce all the best on his new adventures in Grinnell, Iowa. The exhibit “California Publishing and the Fine Press Tradition, 1910-1970” is on display at the library until mid-December. We are scheduling two more show-and-tell dates for the afternoons November 9 and December 9, for anyone who is interested in seeing the exhibition, and some additional items from our fine press collection that did not make it into the show. Librarians Nina Schneider and Becky Fenning will be showing highlights and exciting tidbits from the collection, and answering your deepest burning questions about how and why the library began collecting the work of California printers. Questions? Send them by email to Becky Fenning (rfenning@humnet.ucla.edu) or by phone to 323-731-8529. 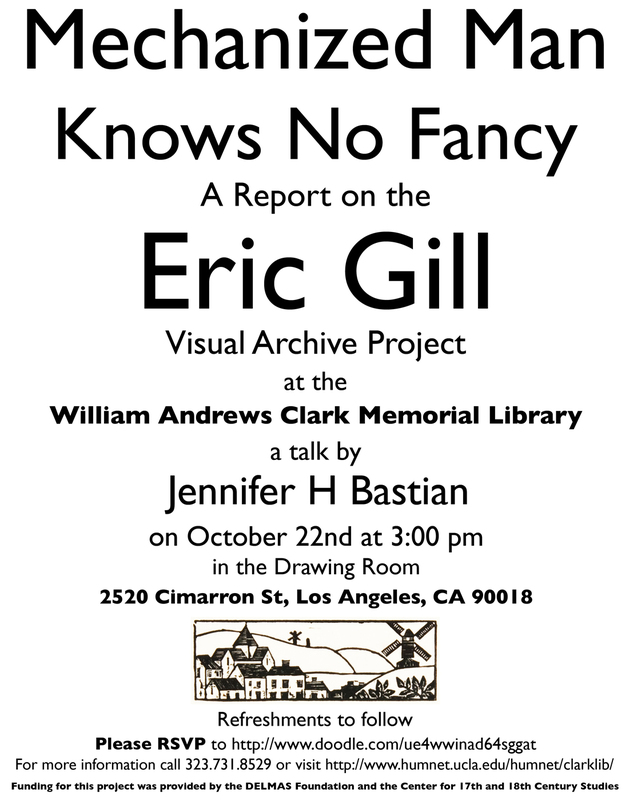 Please join us at the Clark Library on October 22nd for a talk by Jennifer Bastian, who has been working on the Eric Gill Visual Archives Project, made possible by a generous grant from the DELMAS Foundation. She will present images of the newly documented collection and discuss the process involved, as well as have Gill works on display. Eric Gill (1882-1940) was a British typefaces designer, sculptor, stonemason and printmaker, active during the an Arts and Crafts era. His sculptural works can be seen as carved figures of Peace in The League of Nations building in Geneva, figures from Shakespeare on the BBC’s Broadcasting House in London, and many more. Gill’s work with lettering can be found on your own computer, in the form of Gill Sans, his most popular typeface. 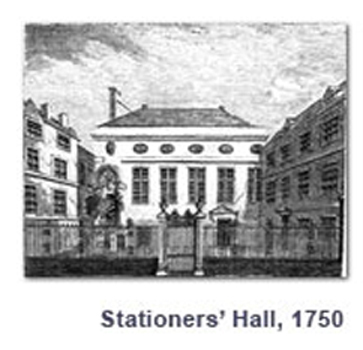 Talk begins in the drawing room at 3:00pm. Refreshments to follow. Funding for this project provided by the DELMAS Foundation and the Center for 17th and 18th Century Studies at UCLA. Some eighteenth-century booksellers made mistakes that led to unplanned bankruptcy, despair, and even suicide, while others seem almost deliberately to have incorporated “failure” into their business plans. This lecture examines the evidence of official records, bank accounts, periodical reports, and individual publishing history to find patterns (or not) of book-trade bankruptcy and insolvency. Christine Ferdinand is Fellow Librarian at Magdalen College, University of Oxford. She works on eighteenth-century book and newspaper trade history for the most part, but has recently completed D.F. McKenzie’s three-volume Works of William Congreve for Oxford University Press (late 2010) as well as a book on the history of one of Oxford’s most beautiful structures, Magdalen College’s eighteenth-century New Building. 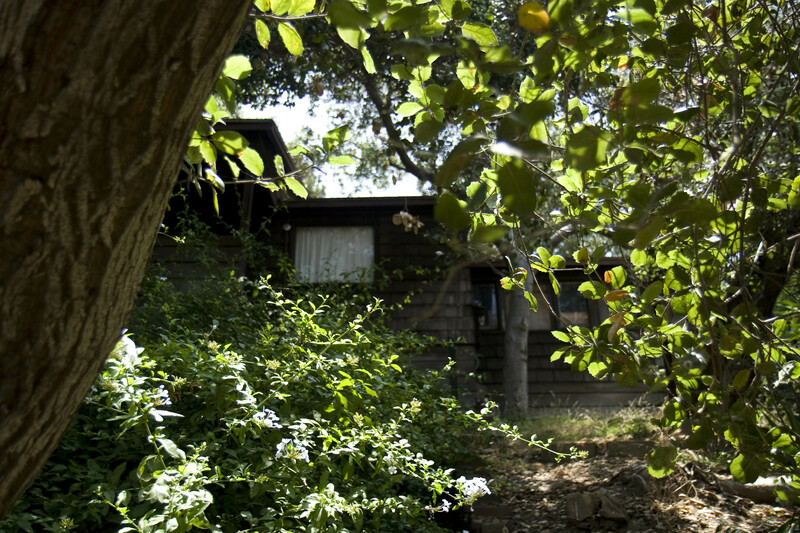 Christine Ferdinand received her doctorate from Oxford in 1990, after a career of graduate work that spanned the University of Leeds, the University of Iowa, and the University of California, Santa Cruz. We apologize for not being very prompt in posting part 2 of our story of the Paul Landacre printing press. We have been waiting (and waiting) for official confirmation of the facts, which we thought we would have received before now. We have heard from another party affiliated with the International Printing Museum, though, who told us that the press was actually kept out on Landacre’s porch, chained to a post, all the time. In 1963, after Landacre’s suicide attempt (he intended to asphyxiate himself with gas, but a pilot light ignited a blaze), he was taken to the Glendale Hospital, where he would languish in the burn ward for another 2 weeks. And, apparently, that very night someone stole the press off the porch. Thirty years later, Ernie Linder (one of the founders of the International Printing Museum) got a phone call that there was a press for sale — the Landacre press. So he bought it for the museum. And that’s all we know. For now!